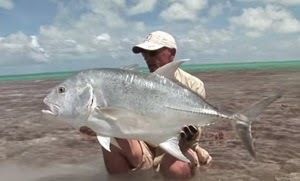 Fishing regulations and size restrictions for saltwater fishing in Turkey. Surrounded by water on three sides, total coastline of Turkey is nearly 7,200 km (4,474 miles). Aegean Sea in the west, Mediterranean Sea in south, Black Sea in north and the Sea of Marmara in north west, as a combination of different salt levels, streams, and climate changes makes the waters of Turkey very rich and creates amazingly unique marine life. 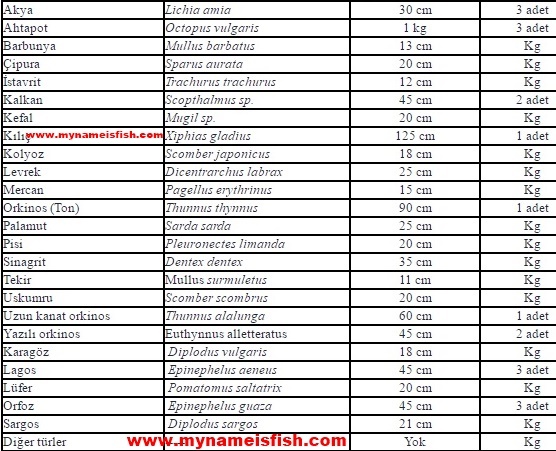 Note: Those up to 5kg means only one fish or mixed of any.